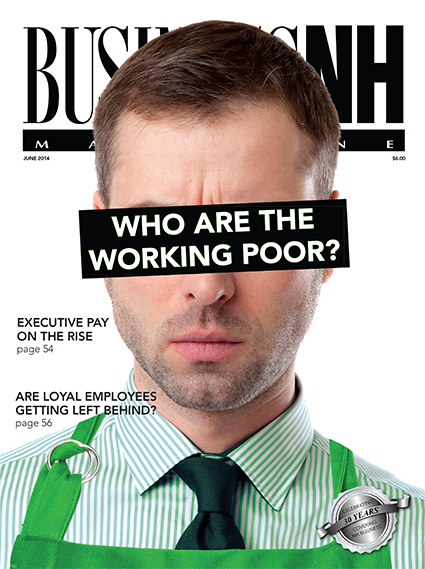 Business NH Magazine explores the state's working poor as part of our annual salary survey. Healthy Partnerships – We take a look at the NH hospitals that are on a mission to get their communities healthy. Marinas Are Making Waves in the Business Community – As the economy heats up, more people are taking a shine to boats. Salary Report – Executive compensations, making salaries equitable and more! Happy Campers – Day, overnight and specialty camps contribute $317 million to the state's economy! 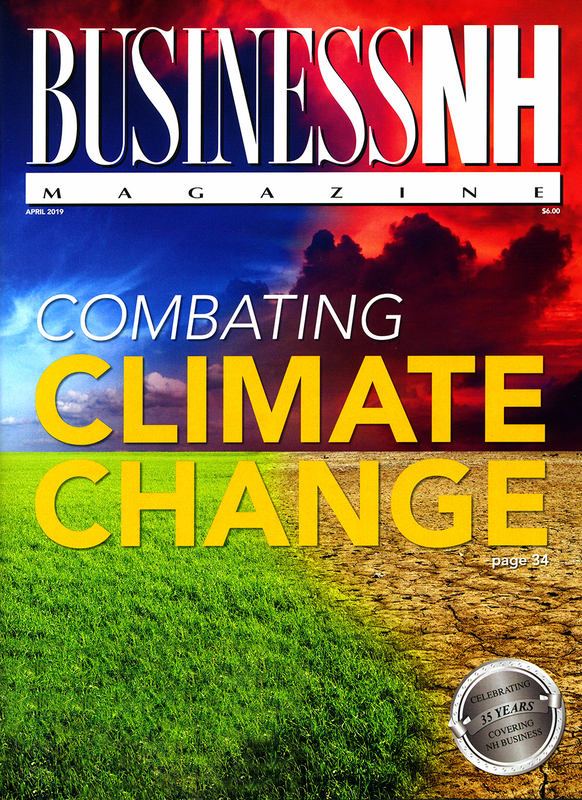 2014 Commercial Real Estate & Construction Services Guide – Including a purchasing or leasing primer for newbies, NH's best designed buildings and the state's hottest towns.